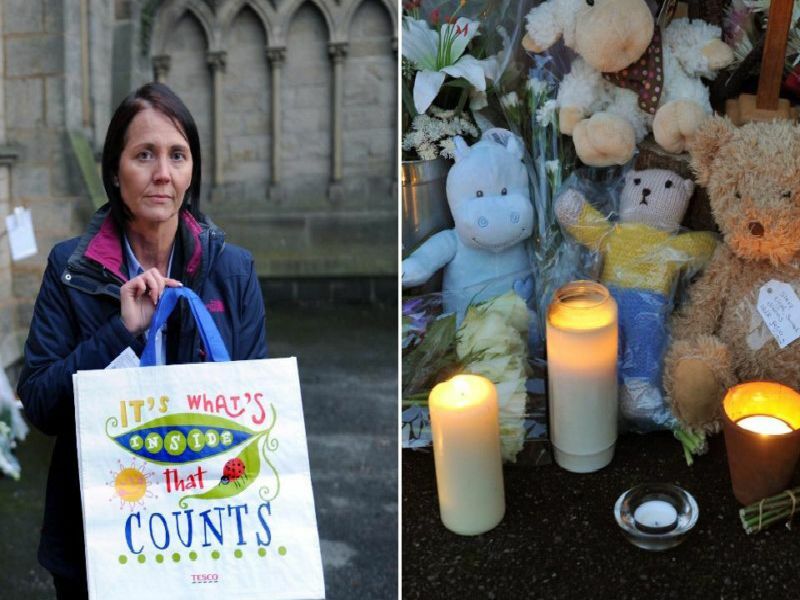 These are the clues West Yorkshire Police have to try to piece together to work out what happened to a newborn baby which died after being left outside a church in a Tesco bag. The shocking incident broke the hearts of the Bramley community in November 2016 and two years on police are still trying to work out what happened and track down the mother. Do you recognise these clues? This is a mens white 15-inch collar Dunnes shirt that the baby was found wrapped in. Forensic examination of the shirt indicates it was being regularly worn by a female. The baby was also wrapped in this towel inside the carrier bag. Do you recognise it?